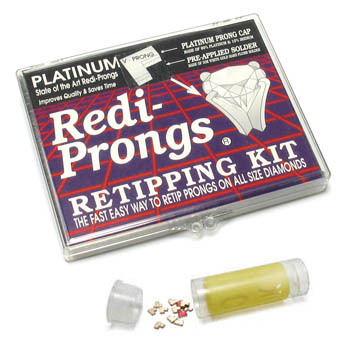 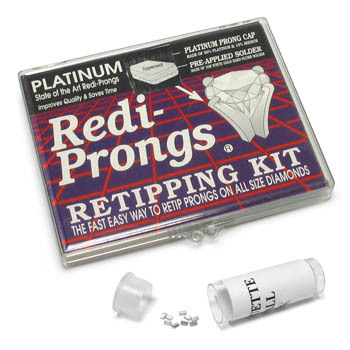 Professional jewelers use Redi-Prongs to re-tip jewelry prongs on all tip shapes and sizes. Save time, increase productivity, improve quality! 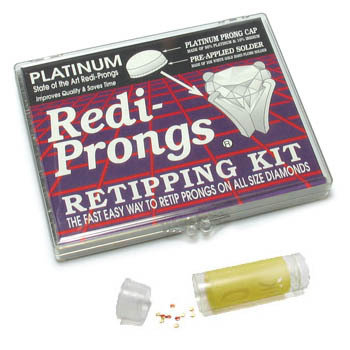 The professional bench jeweler's time saving kit for quality jewelry repair.